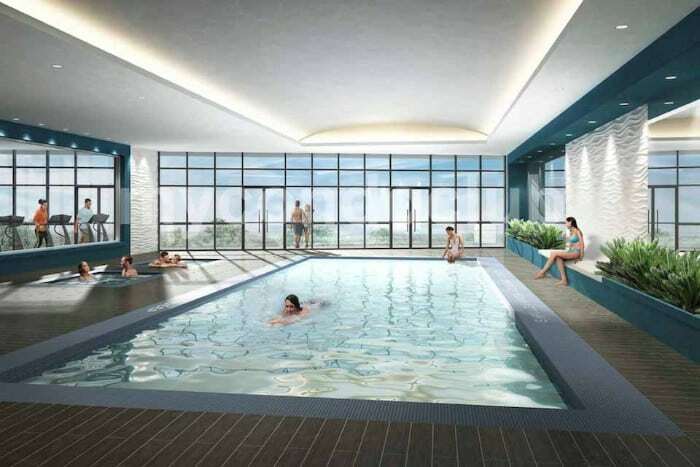 Water’s Edge at the Cove Condos is a new condo development at 2147 Lakeshore BLVD W, Etobicoke and the development has a total of 553 units with 56 storeys. It will be completed in 2020. 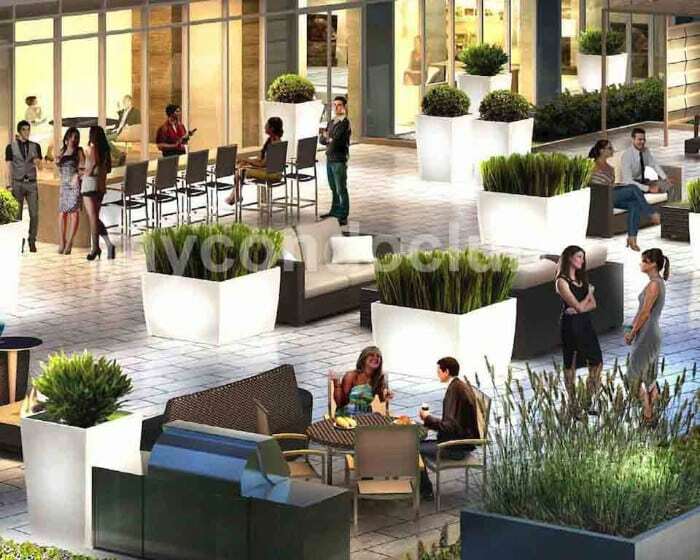 Located in the popular Park Lawn and Lake Shore neighbourhood in Etobicoke, Water’s Edge at the Cove Condos will be a great addition to the condos along Marine Parade Drive’s Waterfront towers. In Addition to the coolest neighbourhoods in Toronto, It will be surrounded by beaches, waterfront location, close access to walking and cycling trails. TTC is just a few minutes away. 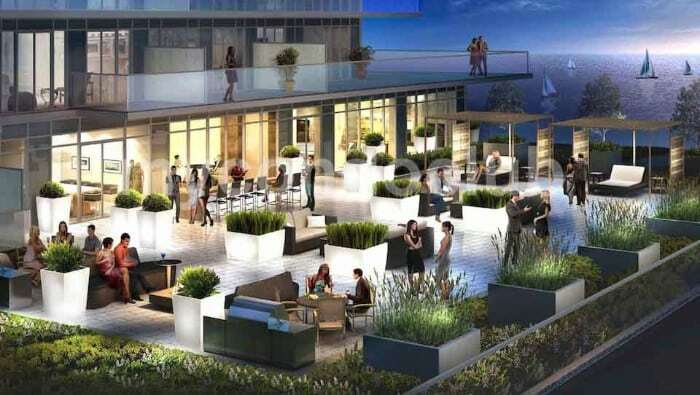 Breathtaking waterfront views, modern urban luxurious lifestyle amenities can be found at Water’s edge condos in Etobicoke. Close Access to the Gardiner Exwy and QEW, Minutes walk to shops, restaurants, schools and hospital and Nearby parks like Manchester Park, Marine Parade Drive and Grand Avenue Park.